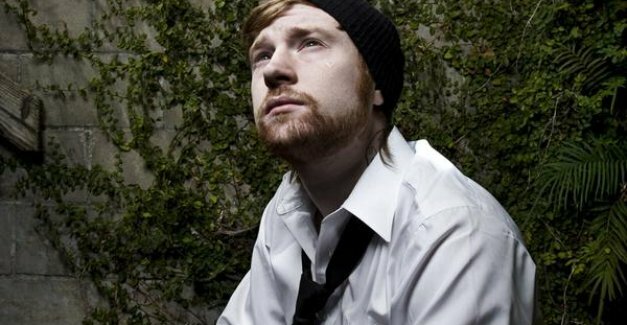 Recently, Jonny Craig, Kyle Lucas, and Captain Midnite announced a collaboration album for a new effort, simply titled Jonny X Kyle X Midnite. The group’s album, The Blueprint For Going In Circles, arrives on January 27, but in the meantime, the guys are now releasing their second lyric video, which debuted on MerchNow earlier. You can check out the official video for “Party And The Dream” below the jump, as well as tour information and iTunes pre-orders.